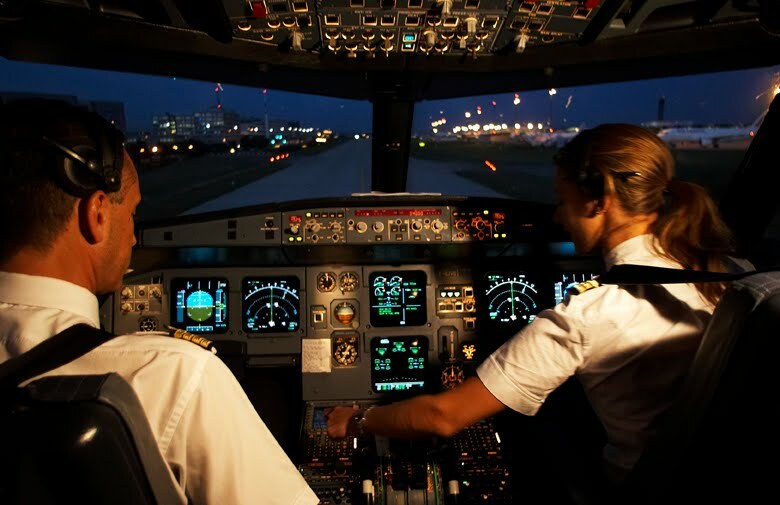 The current pilot shortage in the United States is well documented, and one of the components of that shortage is FAR 117, which is the new regulation that requires more rest time free from duty for airline pilots. The new regulation is making the pilot shortage even worse than it has been and it requires a close examination to understand it fully. There are many different opinions about the implementation of the new rest rules mandated by congress – some negative, some positive. I’d like to chime in as a line pilot at a regional airline with my personal experience. I was fortunate enough to miss out on the scheduling difficulties many people initially dealt with when the new rest rules were implemented. I returned to flying the line this past summer and saw an immediate change in the life of a regional airline pilot. 16-hour duty days with 4 to 5 hours on the ground stuck in maintenance or on weather delays are a thing of the past. Pilots are paid for block time – flight time. Not sit-on-the-ground-waiting-to-fly time. We’re making more money per hour by reducing the hours we’re on duty but not flying. Sure, we might not be doing six leg days on the regular any more, which is a loss for those of us who want to get the block as high as possible in as few a days as possible, but I’d rather be sitting in my hotel making per-diem than sitting in a terminal. I’ve heard some pilots complain about not being able to have as many days off, because each day of work is worth less money, due to duty time limitations. They’ve gone from 16 or 18 days off a month to 12 or 14. But the schedule changes make this job so much easier to handle in the long-term. Minimum rest is actually a full night’s sleep now. Excessive delays means a trip gets re-crewed so we don’t operate at a high fatigue level. There has long been an attitude in this industry that you sacrifice all when you come to work, enduring long, exhausting days, so you can get those precious days entirely free of work and care. The rest rules have changed that a bit. The job isn’t just for the days off now – it’s a good job again. And now the icing on the cake – less duty time per day for each pilot means airlines need more pilots. We’ve already seen this happening. Now, in conjunction with the mandatory retirements at the majors, movement is unbelievably quick – especially in the regional world.